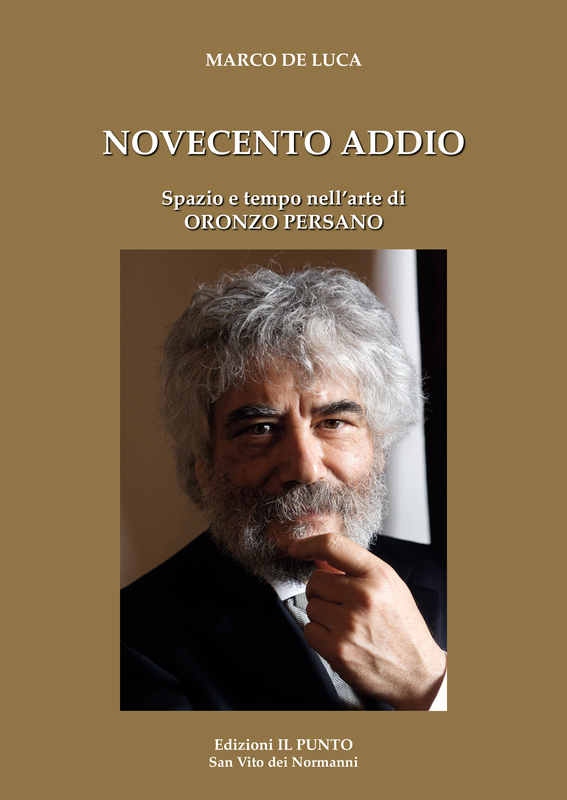 Il Maestro Marco De Luca presenta il libro omaggio al Maestro Oronzo Persano, suo mentore. 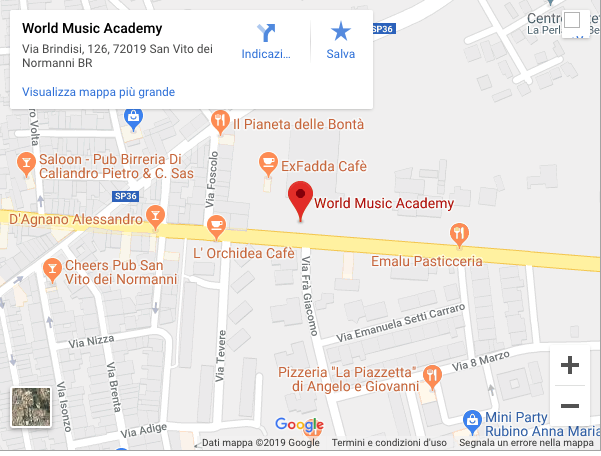 Copyright © 2019 World Music Academy. Powered by WordPress. Theme: Spacious by ThemeGrill.